Whether you are on the receiving or the delivery end of health care, Cecil Helmans humane and penetrating account will open your eyes to what happens when patient and doctor meet, and how that interaction might transcend the current focus on single symptoms and test results. 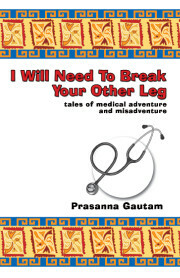 A searching look at the disappearance of the patient as a person from 21st century medicine, told through the stories of his many patients by the author of best-selling Suburban Shaman*. 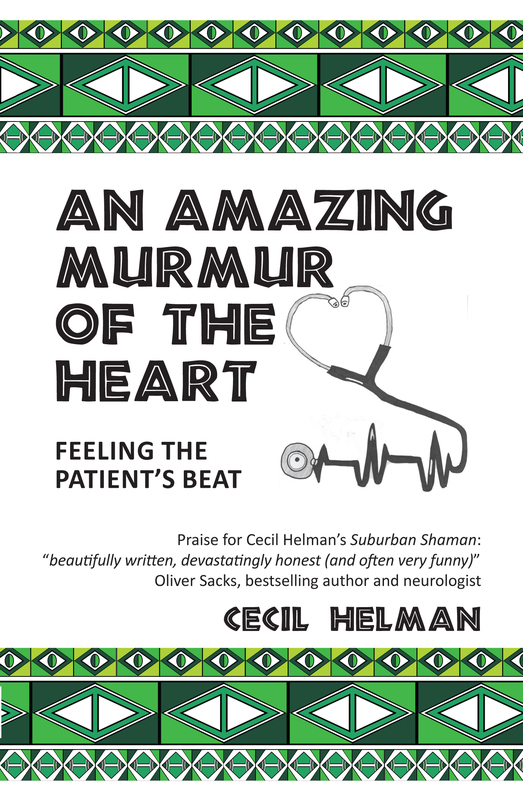 Cecil Helman  GP, medical anthropologist and acclaimed writer  looks back on a life-time of encounters with patients to ask Where has the patient gone? and answers that patients are still here, waiting for their doctors to notice them again, to shift their attention away from all their magic machines and high tech tests, and to listen to their stories again. And hidden away in those stories, to hear the faint, almost inaudible, murmuring of their hearts.Whether you are on the receiving or the delivery end of health care, Cecil Helmans humane and penetrating account will open your eyes to what happens when patient and doctor meet, and how that interaction might transcend the current focus on single symptoms and test results. 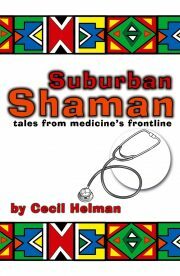 Dr Cecil Helman was born in Cape Town, South Africa, into a family of doctors and artists. He studied medicine there during the apartheid era before moving to the UK, where he studied anthropology at University College London. After a spell as a ship’s doctor, he became a family practitioner in London while also developing a distinguished academic career, focusing on the cross-cultural study of health, illness and medical care – a specialism he largely established. He was a Visiting Fellow in Social Medicine and Health Policy at Harvard Medical School and a Visiting Professor in the Multi-cultural Health Programme at the University of New South Wales. He retired from clinical practice in 2002 but continued his academic work, being Professor of Medical Anthropology at Brunel University and Senior Lecturer in the Department of Primary Care & Population Sciences, Royal Free & University College Medical School, London, UK until his death in 2009. His leading textbook, Culture,Health and Illness is now in its fifth edition, published by CRC Press, and has been translated into many other languages. In addition to his academic achievements, Cecil was a talented writer of stories, prose poems and essays. The autobiographical Suburban Shaman was published in 2009 to great acclaim. 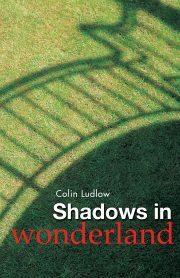 For it he won the Royal College of General Practitioners’ Abercrombie medal ‘for an outstanding contribution to the literature of general practice’ and the Book of the Year award from the Society of Medical Writers in 2007. An Amazing Murmur of the Heart is published posthumously, following his death from motor neurone disease in June 2009.